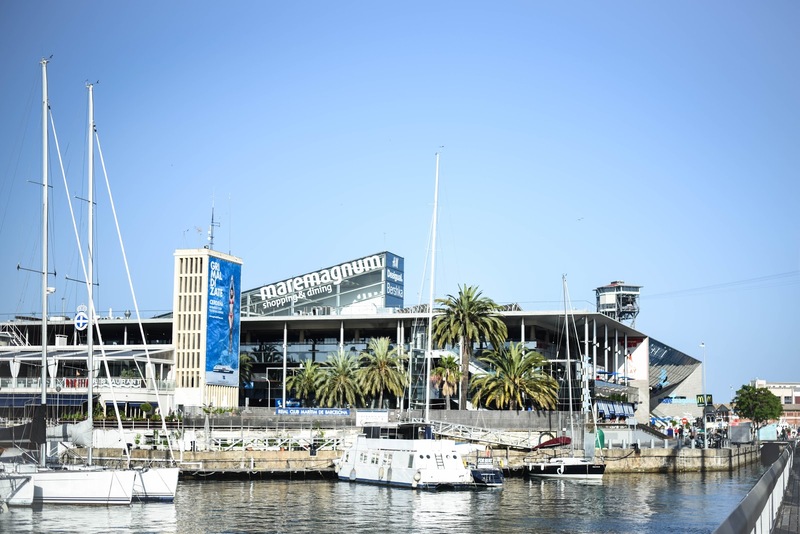 Maremagnum, the shopping centre in Port Vell in Barcelona, often hosts interesting events. 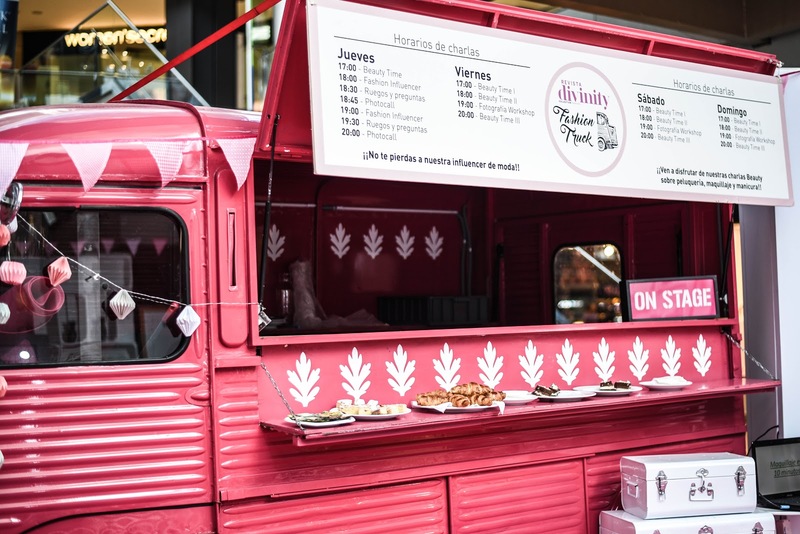 Until May 29th, it's taking place the Divinity Fashion Truck, where there is a nail bar, make up and hairdresser's service. 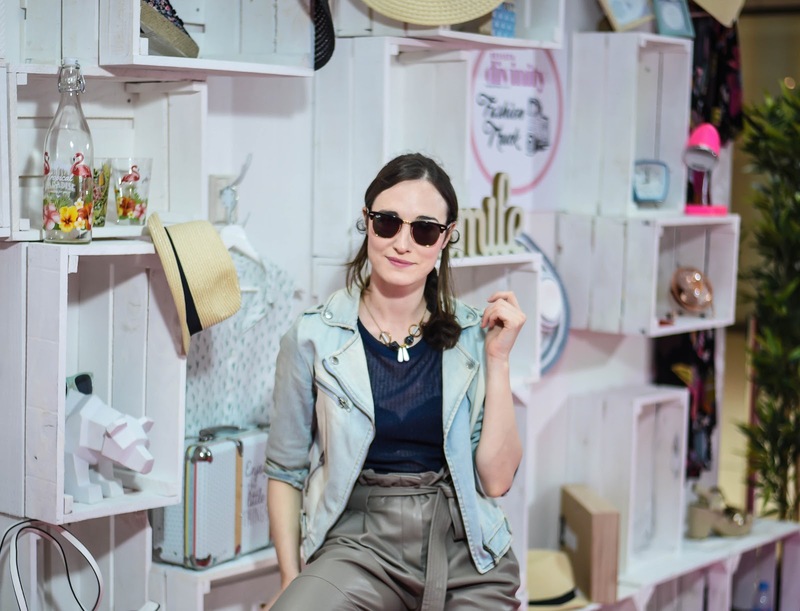 Everything in a cute space with a photocall. 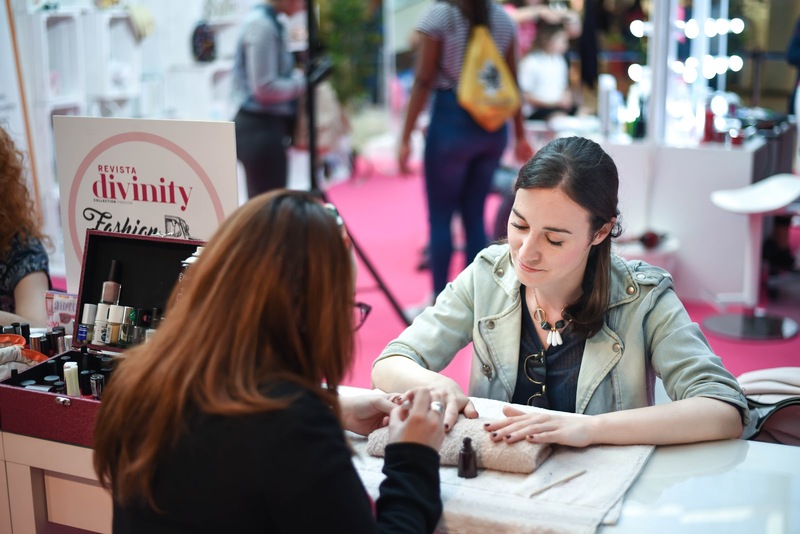 If you take a picture in the photocall with the before and after of your beuaty session, you can participate in the contest to win a 150 € voucher. 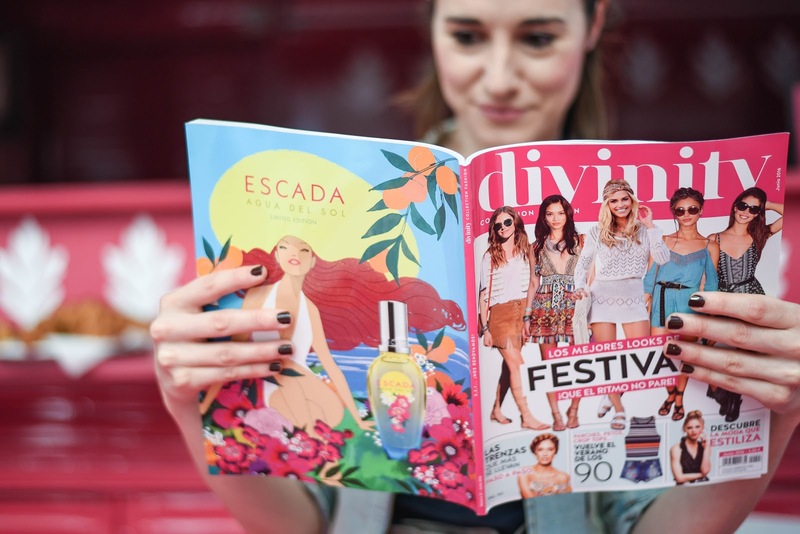 If you're in Barcelona these days, don't hesitate and go, because you'll enjoy this beautiful place by the sea. Que ideal amor! me hubiese encantado poder disfrutarlo!! !